What do you need in order to finance the purchase of laundromat equipment? 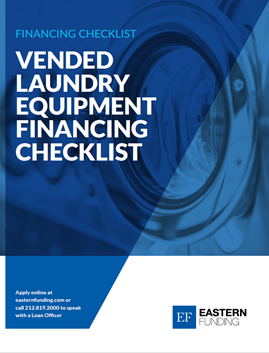 Download our laundry equipment finance checklist. It provides an outline of what you will need.